This 7ft x 7ft Waltons Dormer Playhouse is a brilliant creative outlet for your children. Designed to resemble a real house, the Dormer will set imaginations racing and provide hours of fun in the garden. 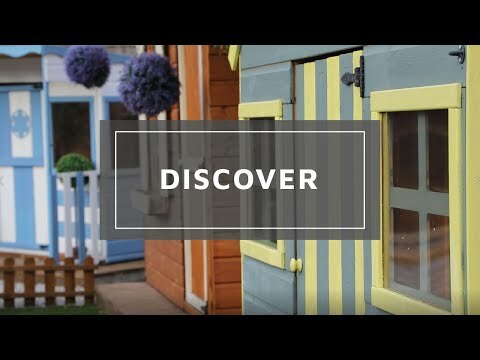 This playhouse has a traditional design incorporating many unique features such as a sheltered veranda and dormer style windows. This playhouse is popular with both boys and girls and provides a large space for plenty of toys. This playhouse is suitable for ages 36 months+. This playhouse has a large interior, with two floors and a ladder for children to enjoy. Safety is a key factor at Waltons and the Dormer has many features designed to make it safer for children to play in. 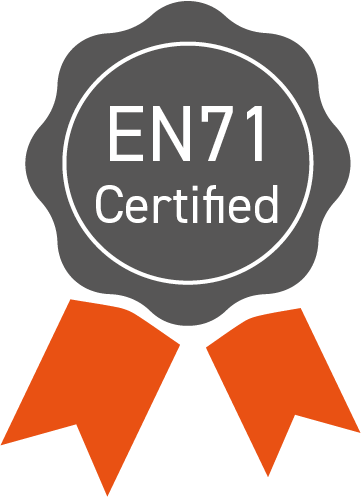 It has been tested and certified to BS EN-71 European Toy Standard so you can ensure your children are safe; planed, rounded timbers and safe window glazing as well as a gap around the door to prevent trapped fingers. This playhouse is made with high quality timbers so that it is strong enough to withstand adverse weather conditions all year round. The wall panels of this building are constructed using 12mm shiplap tongue and groove cladding. Shiplap tongue and groove cladding interlocks to create a strong and weather resistant panel. The floor and roof of this building are made from solid sheet material and it is supplied with roofing felt and all fixings needed for assembly. 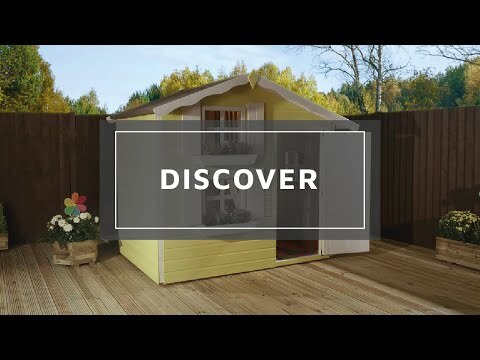 The Dormer is the perfect addition to any garden and will provide your children with a great space to play, encouraging children to expand their imagination in the great outdoors! Review:The Walton's website portrays the image of quality products, fast delivery, great after sales service and a vast deal of experience supplying playhouses and similar products - DON'T fall for this and read the reviews before you purchase from them or better still buy elsewhere! It is great to know that you are pleased with both the service and quality of your playhouse and I thank you again for your wonderful review. Review:Exactly what we wanted,my daughter is thrilled....definitely needs 3 people to build though! Our Reply:I am glad that you are happy with your purchase and that your daughter is thrilled with her new playhouse. I am sure she will have many happy years of use out if it! Our Reply:We are pleased to hear you are happy with the quality of your playhouse. Our Reply:It is wonderful to know that you are happy with the good quality of the playhouse and that the instructions were easy to follow. Our Reply:It is fantastic to know that your purchase of the playhouse has resulted in a very happy great granddaughter and I am sure she will have many happy years of use out of it.